I have a 2" carnelian egg with a stand that I am planning to take with me when I return to work next week, along with my labradorite obelisk and a small dish of various stones mentioned here. Definitely fluorite to tuck around my computer and ward off electromagnetic smog. 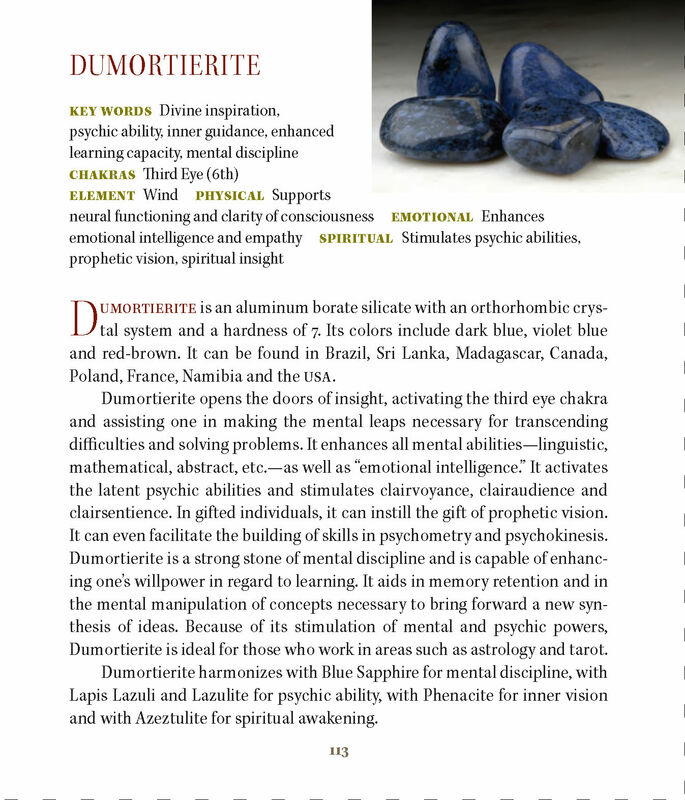 Dumortierite is so beautiful, and it's one of my favorites too. Lapis lazuli and sapphire would also be great, Village Witch. Calcite is great for stress! I'm quite partial to the yellow/orange kind as it's so bright and cheery as well. It makes me think somebody took some orange juice and hardened it. I love the texture. I forgot to say that grounding stones can also be very effective, so some black tourmaline, onyx, and obsidian might help. I do have some small pieces of lapis. I will add it to my collection of stones to take to the office. I have a small hand made ceramic plate to to put them on. Thank you! I love calcite too. I have several pieces of yellow calcite. My list of stones to take with me is sure growing! They are small pieces, so they won't take up much space. I have a piece of onyx and a piece of hematite to take with me. And a small piece of jet.